And you know this, how, Hamish? You’ve no idea what Salmond thought. You pulled that straight from that orifice wherein the sun don’t shine, didn’t you? 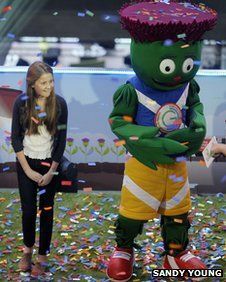 Uh, it was designed by a wee girl named Beth from Cumbernauld, ya plonker, whom we can be fairly sure wasn’t thinking about annoying anyone. 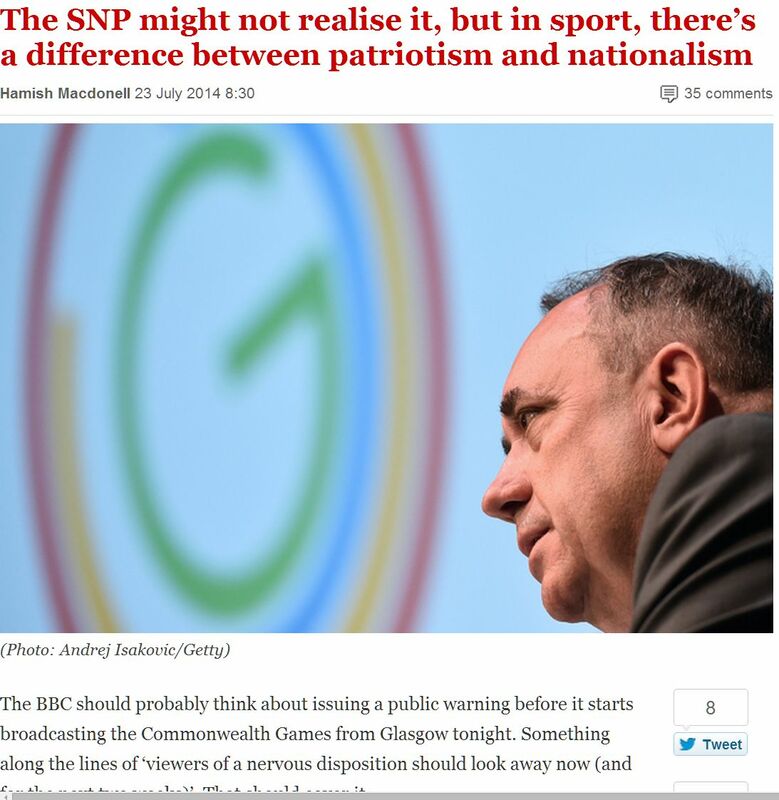 Hamish assures us he ” … can distinguish between patriotism and nationalism – unlike many in the SNP”. Hamish, you can’t even distinguish the imaginative representation of a 12 year old girl from a dastardly Nationalist conspiracy, ya eejit. You’re not the brightest bulb on the Christmas tree, are you, old fruit? Loved the comments about Hamish, does my heart good to see someone who thinks the same about these media (AHEM)so called journalists. Somehow I think they have been getting paid for nothing for years.